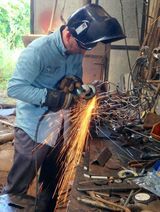 David is a sculptor and artist based near Grantham in Lincolnshire. 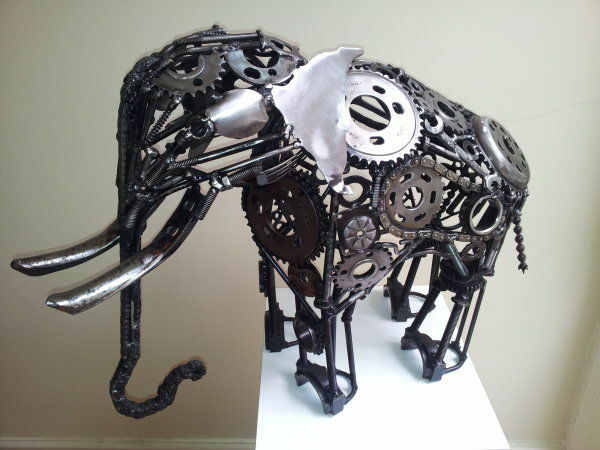 He works with both new and recycled metal. All the sculptures featured in the photo galleries are examples of David's work.